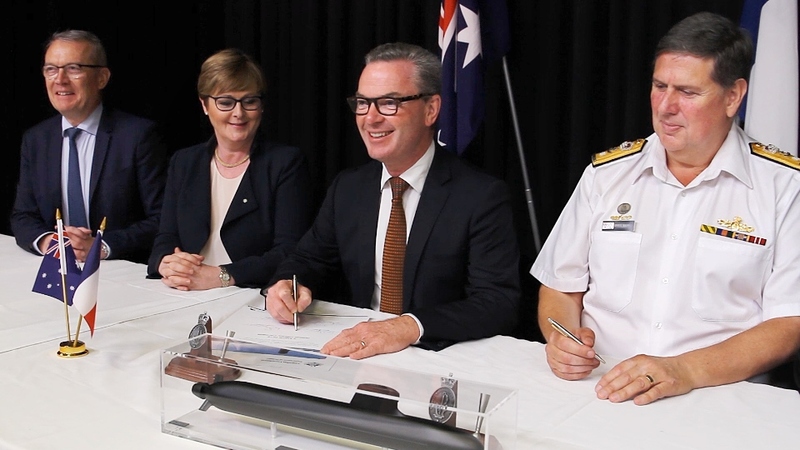 Key documents for the design and construction of Australia’s new Attack class submarine, including a strategic partnering agreement and the design contract, have now been signed. In February and early March, Australian and French officials signed several key documents kickstarting work on Canberra’s new fleet of 12 attack submarines, which will be built in South Australia by French shipbuilder Naval Group. Beating proposals from Germany and Japan, the new fleet will form the cornerstone of Australia’s Naval Shipbuilding Plan and its mammoth AU$195 billion in new defence acquisitions over the next decade. The new fleet of submarines, named the Attack class and based on an existing French design of a nuclear submarine, are expected to enter service sometime in the 2030s. They are due to replace the controversial Collins class submarines, which were beset with problems dating back to their initial design and construction. The 12 Attack class submarines are one of the largest defence procurement projects in Australian history, and while the exact specifications of the submarines are confidential, the submarines will be large and heavily armed. With a length of 90 metres and a tonnage of 4,500 tonnes, they are expected to be some of the largest conventionally powered submarines in the world. They are also expected to operate in a vast area that will encompass the Pacific, Indian and Southern Oceans, and will have state-of-the-art combat systems provided by US company Lockheed Martin that will likely permit the Attack class to strike targets at sea and on land. The propulsion system of the Attack class differs from the French version, given that the Barracuda class submarines nuclear-powered and the versions to be built in Australia will be converted to conventional diesel propulsion. This was due to two predominant factors: Australia’s strong anti-nuclear history and a lack of domestic expertise in operating and maintaining nuclear submarines. Even though nuclear-powered submarines can operate for further and longer than diesel-powered ones, the Attack class will still possess comparable capabilities: it can self-sustain underwater for up to three months and registers a very low noise signature. These are significant benefits in comparison to its predecessor, the Collins class. 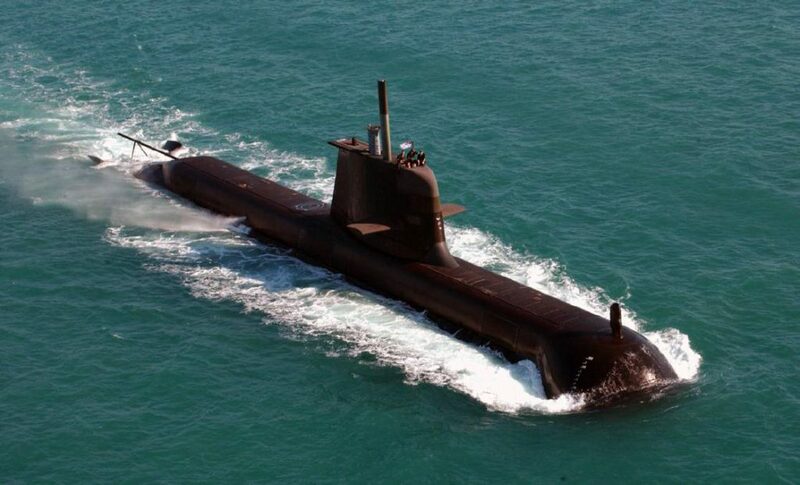 The Attack class is due to replace Australia’s current fleet of six Collins class diesel-electric submarines, which have been in service since the early 1990s. The first submarines built in Australia, the Collins submarines were built to replace the ageing Oberon class, which had a reputation for stealth and quietness. However, despite the desperate need to modernise the naval fleet, the Collins’ design and construction program is often considered one of the most controversial and problematic defence procurement processes undertaken in Australia, with the submarines often derided as ‘dud subs’. Concerns over corruption, political influence and poor reputation of the contract winner — Swedish defence supplier Kockums — plagued the construction and design phase. Vessels were delivered well behind schedule and were beset with construction problems ranging from malfunctioning periscopes, obsolete electronics and a noise signature “louder than a rock band”. Despite these problems, Canberra has indicated it will extend the life of the fleet well into the 2030s to ensure that there is no ‘capability gap’ between the retirement of the Collins class and the arrival of the Attack class. Canberra undoubtedly has sought to learn from the lessons of the Collins class. The procurement process for the Attack class was undertaken differently: instead of a competitive tender, the process took the form of competitive evaluation that assessed and evaluated options provided by applicants. The eventual shortlist of candidates — ThyssenKrupp Marine Systems of Germany, Naval Group (then DCNS) of France and Kawasaki of Japan — all had an extensive history in construction and design of submarines. The bid submitted by Saab, the parent company of Kockums, did not reach the shortlist, possibly due to the Collins class experience; Kockums has yet to win a contract on its own since the Collins class. The eventual winner, Naval Group, has extensive experience in naval procurement and construction for the French navy, whose requirements for endurance and operating over vast distances would have closely matched those of the Royal Australian Navy. Canberra has also committed to regular strategic reviews to ensure these requirements are met and that “the configuration of the submarines remains suitable”. The planning, building and introduction of the Attack class submarines is not expected to be complete for several decades, with the first submarine expected to be launched in the early 2030s and construction possibly extending to the late 2040s and 2050s. While the current Collins class submarines time in service has been extended to ensure that Australia retains a submarine force until the Attack class is in operation, the strategic environment in which they operate will likely have changed beyond recognition by then. New military hardware like drones and the increasing use of cyberwarfare capabilities as the primary tool of war may make submarine technology increasingly impractical and possibly obsolete; the Attack class could be rendered at best a quaint anachronism and at worst a strategic and financial disaster. Meanwhile, the 2016 Defence White Paper suggested that the strategic environment in the Asia-Pacific justifies the purchase of the submarines — in the next two decades, half of the world’s submarines are expected to operate in the region with other nations like India looking to expand and update their fleets. 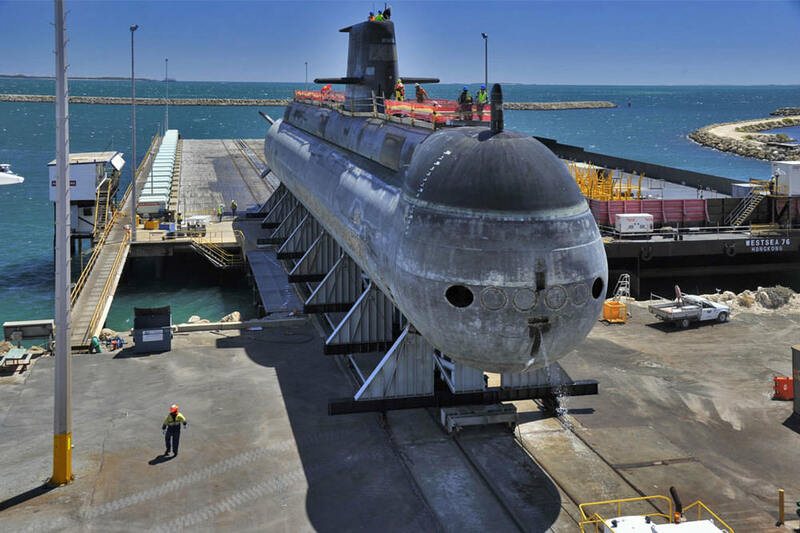 The high cost and extended build-time of the submarines may also have an adverse effect on Australia’s ability to effectively project its power in the region and defend its interests in the event of regional tension. Their base at HMAS Stirling off the coast of Perth means that deployment to the east coast and the Pacific region may be difficult. For instance, no submarine was able to confront a Russian naval fleet off the coast of Australia on short notice during the 2014 G20 in Brisbane. Additionally, Canberra’s latent regional adversary, China, already possesses a much larger fleet that it is due to expand, while its close ally, the US, is suffering from both limited deployment possibilities and a possible shortfall in new attack submarines. These factors may mean that Australia could be left strategically vulnerable in the event of regional tension. While this is undoubtedly of concern, the chance of conflict in the short to medium-term is low and Australia’s other naval and aerial assets — which are themselves going through high levels of modernisation and procurement — would likely be sufficient to protect Australian direct interests. At least part of the new fleet is expected to be stationed in Sydney Harbour at Fleet Base East, and the Collins fleet extension would help to provide short-term operability in the Pacific. On paper, the new Attack class appears to be a significant upgrade to Australian defence assets and will provide a significant boost to Canberra’s ability to project power and engage in the Asia-Pacific. However, until the first submarine enters service in the next ten to fifteen years, whether the fleet will be a success or whether it will go down as another defence procurement disaster remains to be seen.